The Stark Online: Jon Hopkins and Purity Ring "Breathe This Air"
Jon Hopkins and Purity Ring "Breathe This Air"
Producer Jon Hopkins released an excellent record this year in Immunity - but for us, he's always at his best when teamed with talented vocalists (see the tremendous album he made with King Creole). 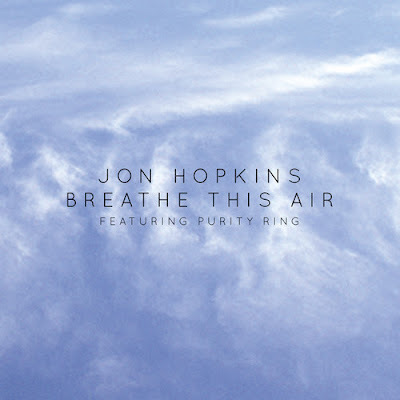 Here Hopkins teams with the enigmatic vocalist from Purity Ring to create a warmly melancholy track in "Breathe This Air." Their previous collaboration Purity Ring's "Amenamy" (Jon Hopkins remix)- is also below.